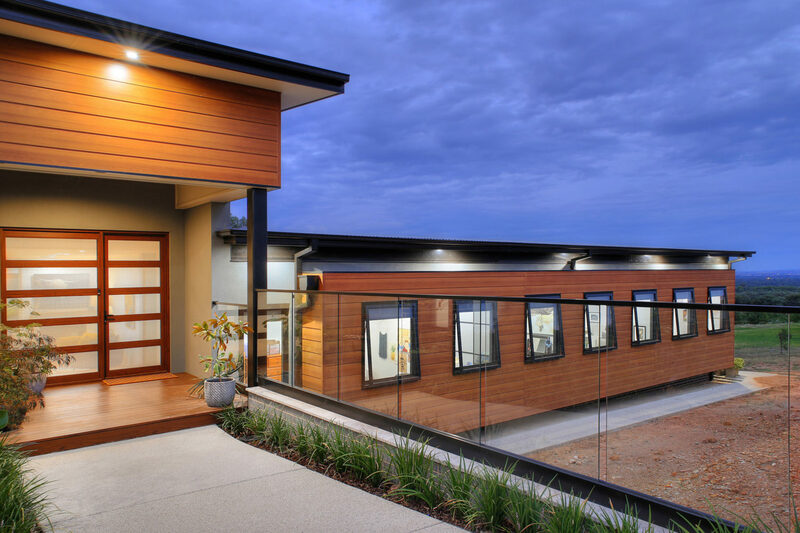 Allglass Wagga are your local glass & aluminium solution specialist offering a comprehensive range of products and services for Wagga Wagga and surrounding districts. We proudly form part of the Capral fabricator network manufacturing the majority of our custom designed range of windows, doors, shower screens, wardrobes and our AllSafe screen doors on-site. 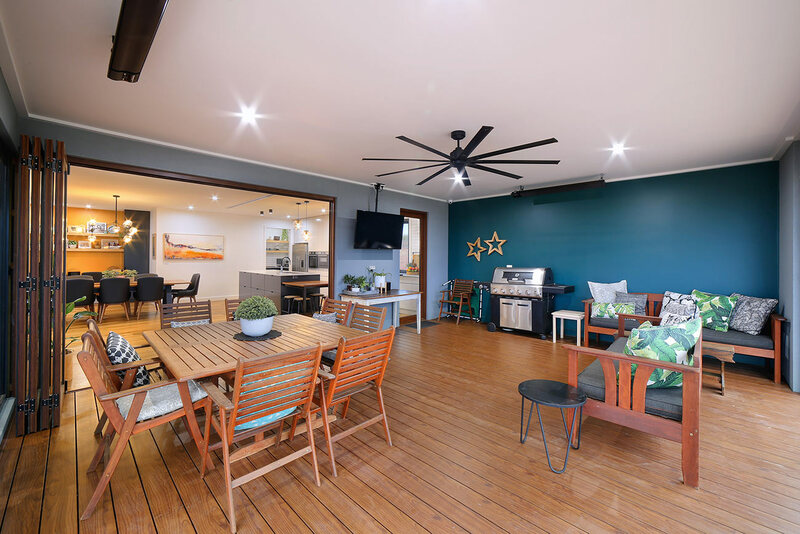 Come in and see our showroom at 133 Fernleigh Road, Wagga Wagga to see our extensive range of products today, or browse through our showroom gallery. We welcome your visit or call on (02) 6931 4477 should you have any glass and/or aluminium requirements or to arrange your free measure and quote today. Alternatively, if you know what you are after, jump on our measure and quote tool, fill out your requirements and one of our sales representatives will be in contact with you. 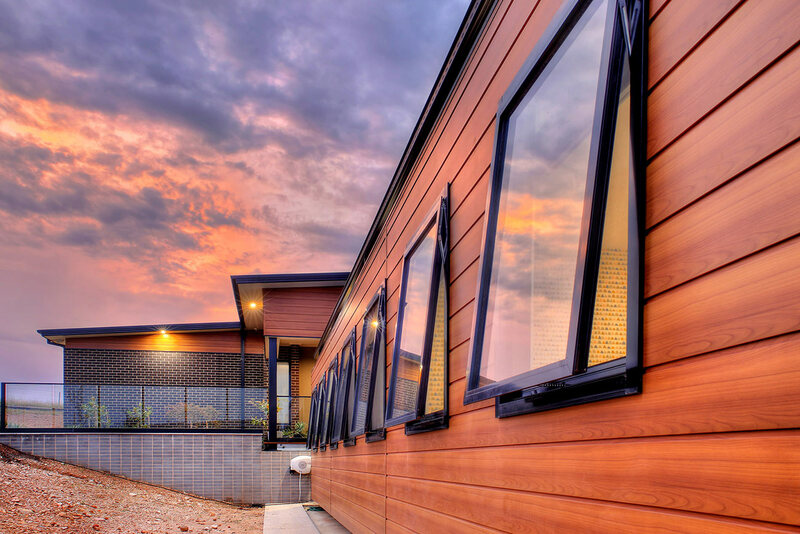 Residential and Commercial Aluminium Window and Door suites, manufactured on-site in Wagga & offering a variety of energy efficient glazing solutions, colour selections and architectural framing systems. A sophisticated and luxurious range of shower screens. Custom designed to suit your bathroom, offering semi-frameless and fully framed pivot and sliding doors, bath panels and fixed 10mm panels as well as bay and corner entry shower screens. Our Aluminium Sliding Wardrobe systems offers simplicity, functionality and versatility. Designed to look equally at home in a traditional or modern interior, it is characterised by sleek lines and refined finishes offereing a variety of panel options. An extensive selection of entrance hinged screen doors, sliding screen doors and folding screen doors integrated with our AllSafe stainless steel safety screen and including a variety of mesh and decorative framing options.